SEGA’s SXSW panel for Sonic the Hedgehog has officially wrapped up. There was quite a bit of news on Team Sonic Racing, but if you were anticipating brand new announcements, you might be a bit disappointed. That being said, Sonic Team’s Takashi Iizuka did leave fans with a small team. 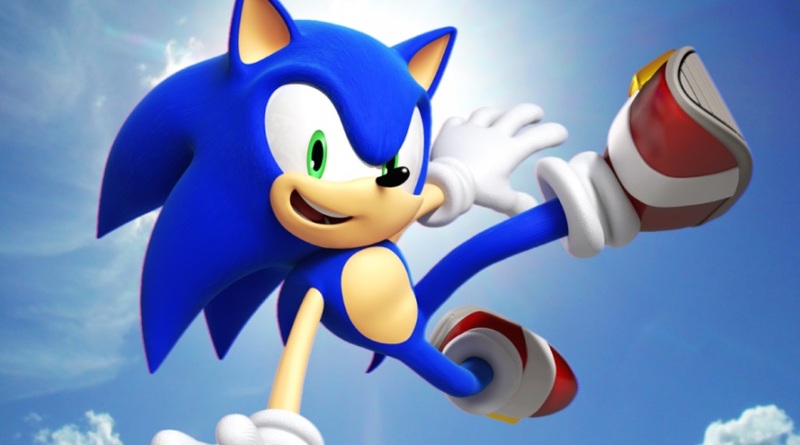 According to Iizuka, work has started on the next major Sonic title. He added that SEGA will be excited to share more news in the future. Other than that, he thanked fans for their patience until the company has something to show.